Holbrook, AZ Residents - Call 928-774-0060 any time to ask about our latest Environmental Consultant specials! Stormwater sampling at industrial properties during periods of heavy precipitation and/or snowmelt runoff to document that the stormwater discharge entering waterways are in compliance with the NPDES (National Pollutant Discharge Elimination System) program, and develop stormwater pollution prevention plans (SPPP) for industrial sites. Patty Rubick Luttrell, Experience with sulfur and iron ingesting bacteria leading to failure of water pipes and poor indoor air quality. 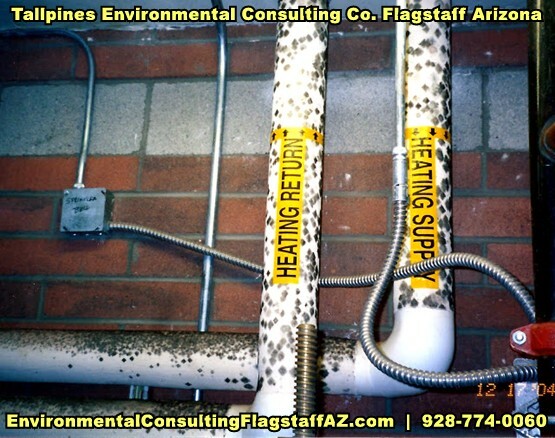 We're experts and offer the following: TALL PINES ENVIRONMENTAL CONSULTING CO., TESTING FOR RADON, SUBSIDENCE GEOLOGIC ASSESSMENTS, INDOOR AIR QUALITY ASSESSMENT IAQ, GEOLOGICAL ANALYSIS, LEADED DUST INDOOR AIR QUALITY, LITHOLOGIC CORE LOGGING in and around the Holbrook, AZ area.